Kathmandu, August 14 : A special ceremony was organised here today to mark the 71st Independence Day of Pakistan. 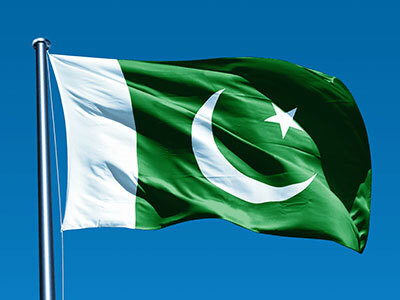 The national flag of Pakistan was hoisted on the occasion where Pakistani Ambassador for Nepal, Mazhar Javed read out messages of congratulations sent separately by Pakistan’s President Mamnoon Hussain and Prime Minister Nasir Ul Mulk on the occasion of the independence day. SAARC Secretary General Amjad Hussain B Sial, Pakistani nationals currently in Kathmandu and the Embassy employees joined the ceremony.